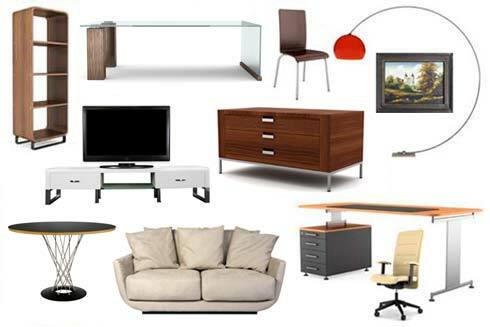 Furniture or homeware that is still in a good and usable condition. 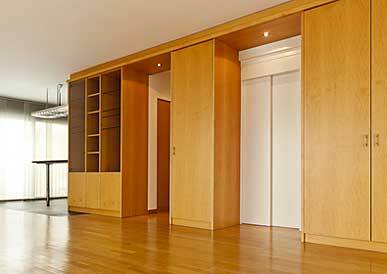 Furniture or homeware that is in reasonable wear and tear condition. Paintings, plant pots, decorative items, kitchenware, etc. 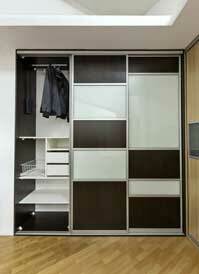 Furniture or homeware that is inbuilt/attached to the wall or tailor made just for your flat. 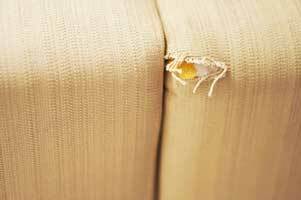 Furniture or homeware that has very noticeable damage (i.e. a big whole on the surface of the sofa, a large dent on the cabinet, or getting rusty on the metal). Furniture or homeware that is not functional anymore (i.e. drawer that cannot be opened, or sliding door that does not work). Furniture or homeware that is already dismantled. (appreciate you are trying to help make the removal process easier but if the item is dismantled already, we are unable to see the condition of the item and also it actually makes it harder for the mover to assemble it back).